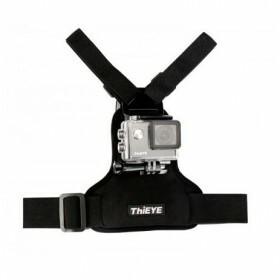 ThiEye Accessories Head Strap Belt Mount + Chest Belt Strap Harness Mount for ThiEye Sports Camera E.. 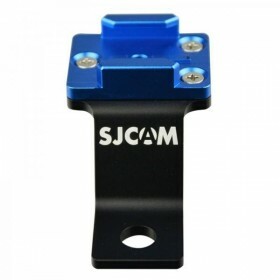 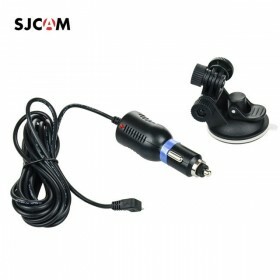 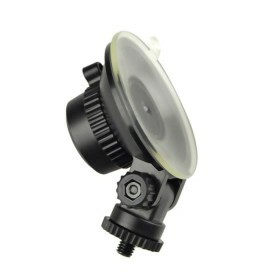 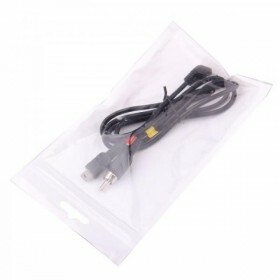 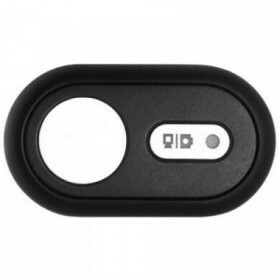 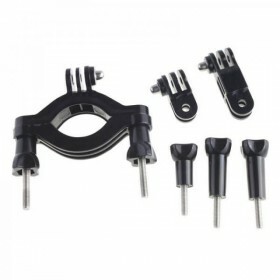 This SJCAM suction cup can be used to mount SJCAM Frame mounts like the SJ4000 series frame mountCom..
SJCAM Accessories TV CableSJCAM Accessories TV Out Cable Material: Plastic and Metal Dimension: 7.8*.. 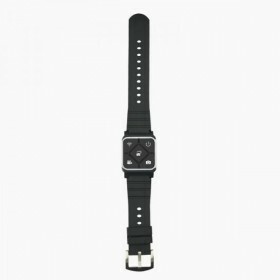 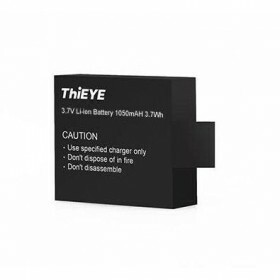 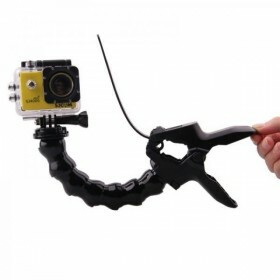 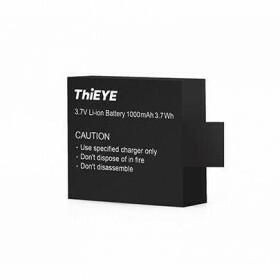 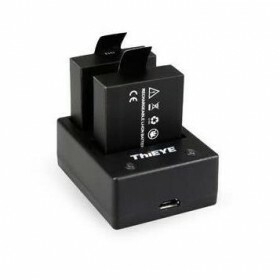 The Arms can be fixed to the curved object Achieve any shooting angle bend Quick and easy to meet th..
Shockproof Case for SJCAM Action Camera Series and Accessories. 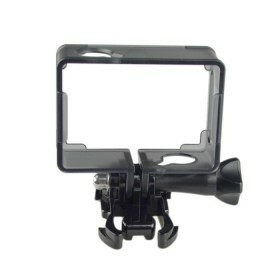 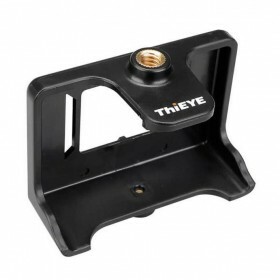 Medium Shockrproof Case Bag to prot..
Motorcycle bracket Mount Mount for SJCAM SJ4000 SJ5000 M10 Camera Square.. 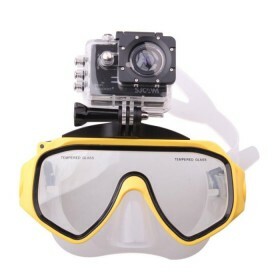 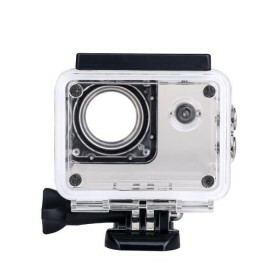 Underwater Waterproof case Diving 30M Suitable for: Original SJCAM Sports Camera SJCAM Accessorie..
Shockproof Case for SJCAM Action Camera Series and Accessories. 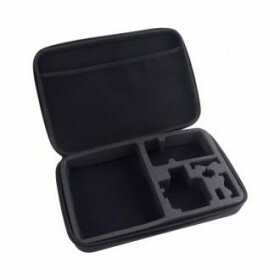 Large Shockrproof Case Bag to prote..